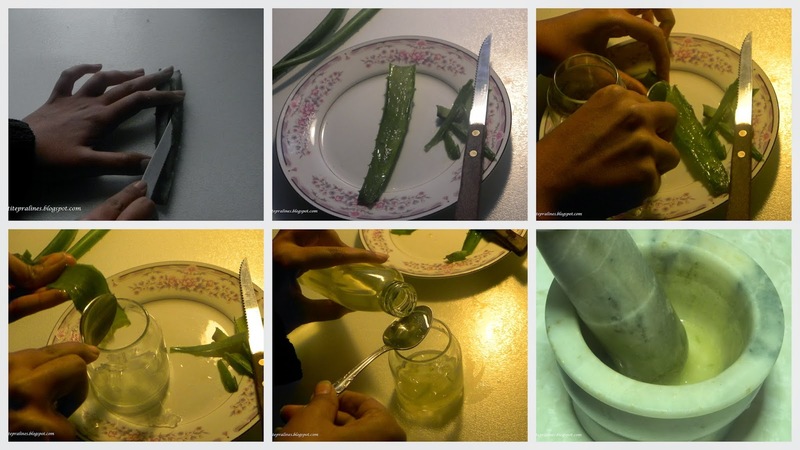 Aloe Vera Gel, once used by Cleopatra, has numerous healing benefits. It can be used for eczema, acne, and minor wounds. But aloe vera gel from the plant and what is found in stores are two extremely different products. While in nature aloe vera gel is clear, what is found in the store is laden with artificial dyes to give a green color. Who wants to put that on there skin or hair? 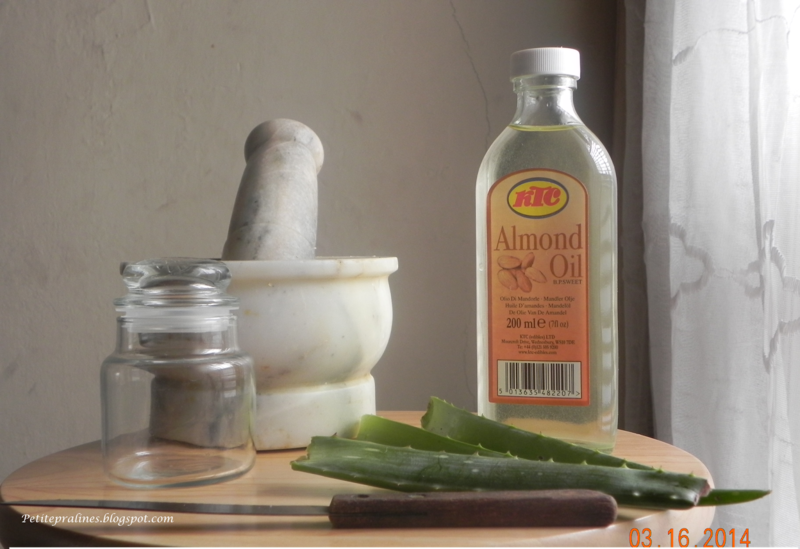 Here is quick and easy recipe that can give you the benefits of aloe vera without the chemical junk. Step 1: Make a superficial cut down the center of the leaf without going all the way through. Step 5: Mix in 2-3 drops of oil. Store in fridge and use as moisturizer as needed.